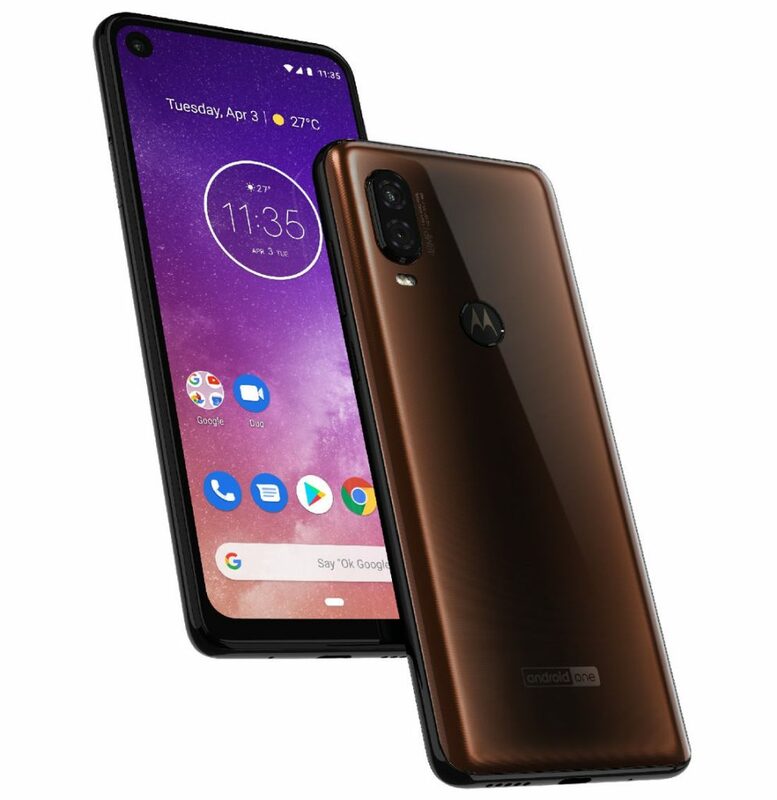 Specifications of Motorola One Vision, the company’s upcoming Android One smartphone surfaced recently, now a new render of the phone has surfaced showing off its in-screen camera, dual rear cameras and a rear-mounted fingerprint sensor. It is expected to be introduced in China as P40. Earlier rumors revealed Exynos 9610 10nm SoC, similar to the Galaxy A50, Full HD+ screen, 48-megapixel primary rear camera, capable of taking 12-megapixel images and with Long Exposure option for better low-light images, 3GB or 4GB RAM with 32, 64, or 128GB of storage and a 3500mAh battery. It will run Android Pie. Other details such as secondary camera and front camera details, screen size or exact resolution are not available yet. The Motorola One Vision is expected to go official sometime in Q2 2019, which is between April and June.